Translating this stuff apparently takes forever. 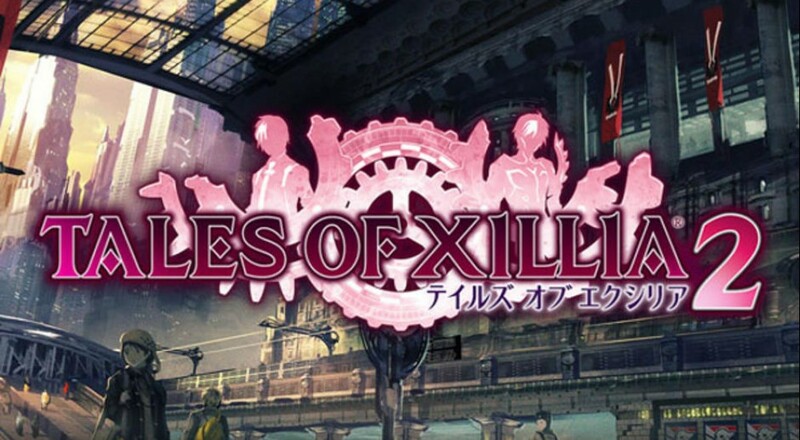 A North American release for Tales of Xillia 2 was announced earlier today at the Tokyo Game show for sometime in 2014. Tales of Xillia 2 launched November of 2012 in Japan and though critically well received, sold a modest half million copies. Such an underwhelming performance in sales may have led to publisher Namco Bandai to delay publishing the title on this side of the pond. Co-op JRPGs are something of a rarity so any opportunity to play through compelling character arcs with friends is always a welcome event. Besides, the trailer looks pretty dope. Xillia 2 takes place one year after the events of the first game. The central theme is all about player choice with lasting effects on the game world and story. Players control silent protagonist Ludger Will Kresnik outside of combat but may choose from any of the cast of playable characters in battle. Four party member battles mean you and three friends can team up to fight bad guys and monsters that happen to cross Ludger's path. A new combo system allows players to link special abilities with their allies in combat and perform even more powerful attacks. The Tales games have always rewarded playing with friends since way back in the PSX days and Xillia was no exception. Though the first game might still be fresh in the English speaking world, there is plenty to look forward to in a scant year when Xillia 2 drops for the PS3. Page created in 0.7957 seconds.